We want to thank everyone who have sent letters, books, and words of encouragement to Red Fawn. She is extremely grateful. She reads everything that is sent to her. We do want to let you know that she is still actively working on her case, working at the center, and helping native elders within the system. She is working on trying to respond to as many of you as she can but is also working very diligently too. Living in prison is expensive. Phone calls can cost as much as 25 cents/minute. You can provide for items to make Red Fawn’s stay more comfortable, like snacks and changes of clothing. 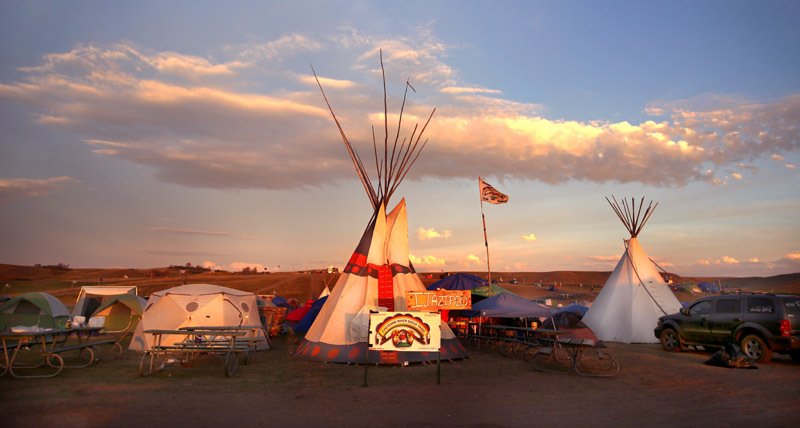 Items for prayer, such as sweetgrass and sage, are notoriously expensive in prison, and can support Red Fawn to lead ceremony and prayer on the inside as she heals from the trauma of violent arrest while defending our water. 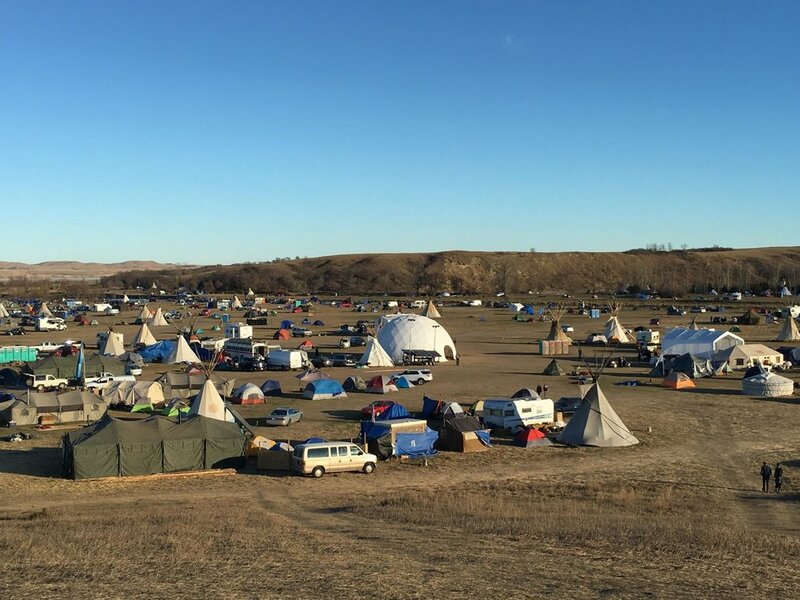 Browse the history and case documents of the trial and learn more about RedFawn, Standing Rock, and the enviroment. Raise awareness for RedFawn anywhere in the world. Read our tips on how to host a successful event. Your contribution will help cover RedFawns legal expenses and public education efforts conducted on her behalf.